Canada and its cities consistently rank in the top ten of ‘good’ places to live. Canada is relatively free of violence and also has Free Medicare. Canada extremely welcomes immigrants and with booming Economy it offers full of opportunities for those who are highly qualified, articulate, and go-getters. The current Canadian Liberal government is boosting the base number of immigrants allowed into Canada every year to be around 300,000 and its constantly going up, to help drive economic growth as the country grapples with an aging demographic. There are many number of different programs through which one can apply for Permanent Residency and settle down in Canada. Express Entry and Provincial Nominee Program are the best ones we advise to the Candidates who are well qualified and willing to achieve big in their lives. This is one of the best immigration programs that Canada offers for skilled candidates who live outside Canada. Federal Skilled workers are chosen as permanent residents based on their education, work experience, knowledge of English and/or French, and other factors. These things often help them succeed in Canada. Under the Express Entry system, IRCC will invite people to apply for permanent residence based on the information they enter in an online profile. 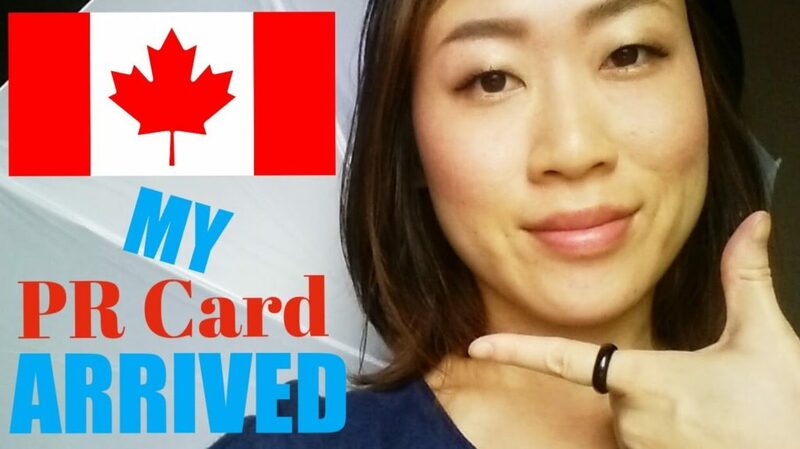 In order to be eligible for a Canada Immigration under Federal Skilled Worker program applicants need to have following before they start processing application. Candidate should have a post-secondary education assessed by a credential assessment authority. An ECA (Education Credential Assessment) from an IRCC Approved Agency is used as a proof of Canadian equivalency of a qualification earned in a foreign country. Depending on the level of education whether it may be Bachelors or Masters Candidate will be awarded between 20-23 points. Based on your number of years of experience and depending on your job duties comes under NOC O(Management), A(Professional), B(Technical) you will be awarded with maximum 15 points for the Work experience in past 10 years. The language skills is one of the major factors for which points are awarded by Canadian Immigration Officers in determining whether an applicant is eligible under this class. 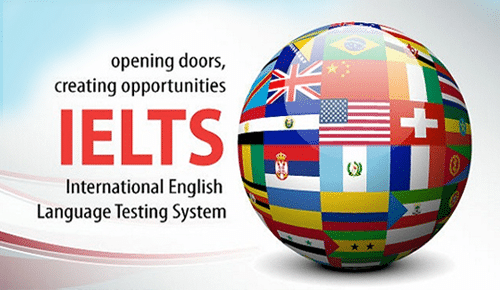 Up to maximum of 24 points can be awarded for competency in English as first language with IELTS. Candidate must show that they have enough money to support themselves and their family after you arrive in Canada unless the Candidate has a job offer. Age is also one of the major factor for immigration as Canada government is looking for more young generation people who can fulfill their expectation of replacing the elderly people who will be retiring soon so in order to encourage them they are awarding up to maximum 12 points. There are few other factors through which Canadian Immigration officer’s award points for example Arranged Employment or Job offer and Adaptability wherein they check if you have any family/relatives living in Canada already and have job offer from an employer in Canada. Job offer will be reviewed labor ministry authority and issue LMIA to apply for Permanent Residency. For a Candidate to qualify for Permanent Residency application under Canadian Experience Class, you must have at least 12 months of skilled work experience in Canada which should fall under NOC Category depending on your job duties NOC O(Management), A(Professional), B(Technical) ,fulltime in the last three years (before you apply). Unfortunately applying under this category is not applicable for Candidates outside Canada who wish to immigrate to Canada. In Canada, provinces and territories issue certificates of qualification in the skilled trades. The Provincial Nominee Programs (PNPs) allow Canadian provinces and territories to nominate individuals who wish to immigrate to Canada. Each Canadian province has their own unique Provincial Nominee Programs. Provincial and territorial governments have been using these programs to more effectively and efficiently welcome newcomers to their region. Being highly populated in Canada Ontario opens the OINP only yearly once and accepts limited applications Based on Job offer, Masters Graduate Stream and Business Stream. Applicants need to have job offer and it should be approved by Labor Ministry and in the case of Masters Graduate Candidate should complete Masters from an Ontario University and upon receiving certificate there will be about only 1000 applications per year. Alberta offers its AINP based on the Job offer from the Alberta based employer and the Candidate should be having Work Permit while applying, during until completion and PNP has been approved. BC PNP accepts applications under International student category for which candidate has to complete masters or post graduate program from college or university of BC and Skilled worked program for which candidate has to complete his education in Canada and should have job offer from BC employer and in Late 2017 BC has opened Tech Pilot Program through which for the given 32 eligible tech occupations if the Candidate has job offer they can apply for PNP. Manitoba MPNP accepts applications under skilled worker in Canada and Skilled worker overseas. Skilled worker in Canada should have a job offer from Manitoba employer whereas for overseas the Candidate needs to have support from a family member who is a PR or Citizen and living in Manitoba or Invitation from province. The MPNP conducts overseas recruitment missions regularly, often in partnership with Manitoba employers, during which they search for prospective immigrants. During set periods, the MPNP accepts requests to make an exploratory visit to Manitoba. The NSNP accepts applications under this stream from individuals who have received a job offer from a Nova Scotia employer and International Graduate Stream which is open to graduates who have completed at least two years of full-time study from a recognized Nova Scotia university or Nova Scotia Community College. SINP accepts applications for the highly skilled occupations in demand without the job offer. Managers in Business management, Geological, Biological scientists and Agriculture specialists are part of this. And it has skilled worker program with Job offer from Saskatchewan based employer. NBPNP accept applications for the skilled workers who have job offer from NB province and it also accepts applications for the candidates who has completed Post Graduate program from NB Province recognized colleges and universities. PEI PNP accept applications for the skilled workers who have job offer from PEI province and it also accepts applications for the candidates who has completed Post Graduate program from PEI Province recognized colleges and universities. NLPNP accept applications for the skilled workers who have job offer from NL province and it also accepts applications for the candidates who has completed Post Graduate program from any Canadian recognized colleges and universities and have job offer from NL employer. YNP accept applications for the skilled workers who have job offer from YT province. NTNP accept applications for the skilled workers who have job offer from YT province and Unskilled critical impact worker for which candidate has worked for atleast 6 months for NWT employer. The permanent residence application process can be very complex, time consuming and difficult. It is therefore essential that if you are considering applying for Canadian permanent residence, you get professional immigration help. Novus Education with years of experience in the Canadian Immigration field offers best solutions for your Canada PR processing with excellent IELTS Trainers, Counsellors and Immigration Lawyer who has several years of experience in the field advising you in every step of the process, starting from profile assessment. The first step towards moving to Canada is to get an assessment of your specific situation. Call us today at 9100088186/87 for an assessment to see if you are eligible to move to Canada, or fill out request form for a free counselling with our experts.